As a pet owner, you should always have an extra dose of patience because dogs often make mistakes. After all, you are dealing with an animal who needs to be trained in order to behave properly. You need to let your dog know the things that he should not be doing and it is also your responsibility to correct your dog’s mistakes. 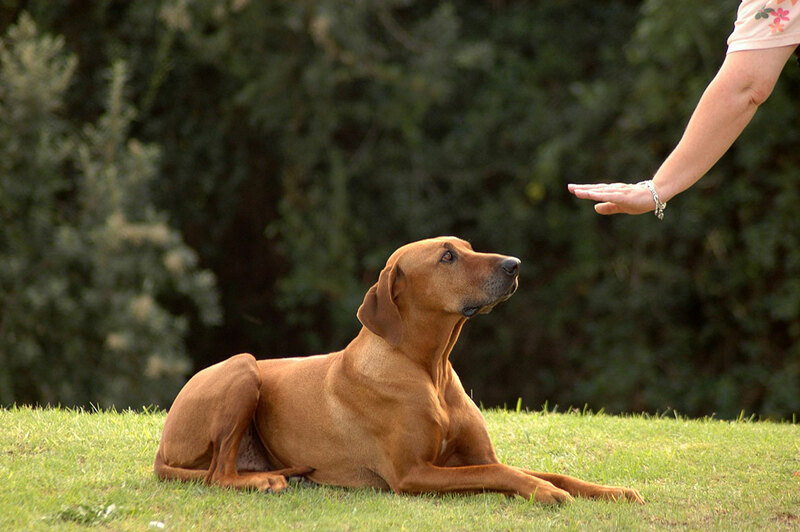 Dogs need training for them to always show good behavior. However, there are challenges that many pet owners face. Sometimes, it can be difficult to choose which method you should use to correct your dog’s behavior because how you deal with him may have positive or negative effects in the long run. You may find yourself asking at times, is it right to punish your dog every time he shows bad behavior? If yes, are there any punishments that can ensure that your dog will not get scarred both physically and emotionally in the process? It is understandable that punishing your canine friend may be hard as it is, but correcting their mistakes is something that should be imposed to make sure that he will also be loved by other people because of his good behavior. As such, punishment may not be the right term to use, but rather, correction and reinforcement of good behavior. Punishing your dog using physical techniques may not be a good idea because he might learn the wrong lessons when he receives pain from you. If you hit your dog every time he does something wrong, it will discourage him from repeating it because he knows that there will be unpleasant results and he will feel pain afterwards. While that is what you want to happen, there is also a risk that comes along with it. Hitting your dog is too risky and personal. There is a tendency that he may develop more negative behavior because of it. He might think that he experiences pain because you bring him pain and not because it is a result of something that he did wrong. As a result, he might develop a fear towards you and other people. He might stay away from people or act aggressively by growling, barking, or worse, biting. Your dog may become fearful and even stressed, so physical punishment is not recommended. Punishing can damage your relationship with your dog and of course, you would not want that to happen. You can try applying reward-based techniques so that you can have control and gain leadership over your dog. For instance, when he jumps on you and acts aggressively during feeding, say in an authoritative manner that his behavior is not right. After that, ignore him and do not give him food until he behaves and waits patiently for you. By doing that, your dog will learn that for him to get food quickly, he must wait calmly and not get too excited during feeding time. After all, it is you who gets to control what food to give and when to give it to him. Another good way to correct your dog’s behavior is by giving him a time-out. A time-out is a great way to make him realize that he should not repeat a bad behavior because if he does, he will be isolated and kept away in a more secluded area. In addition to correcting your dog’s behavior, you should also use positive reinforcement whenever he does something good. Praise him and give him rewards for doing something that you approve of. The rewards can either be doggie treats, extra play time, a belly rub, or verbal praises. By doing this, you teach your dog that when he behaves well, he can get rewarded and get good things from you. If you think that you need to do more, but you are not sure which approach is best for your dog, it is always best to ask for professional help. You can consult your veterinarian or dog trainer regarding the recommended ways on how to correct your dog’s behavior based on your dog’s breed and traits. There are also pet care centers which offer trainings and obedience classes for dogs such as Camp Run a Mutt. When you enroll your dog in obedience classes and with the help of professional trainers, you can be sure that your dog will be well-mannered after finishing the course. Most importantly, you need to have lots of patience. Do not expect your dog to learn overnight. Never lose patience and never hit your dog because as much as you need to teach him what is wrong and what is right, you also need to shower him with the love and affection that he deserves.